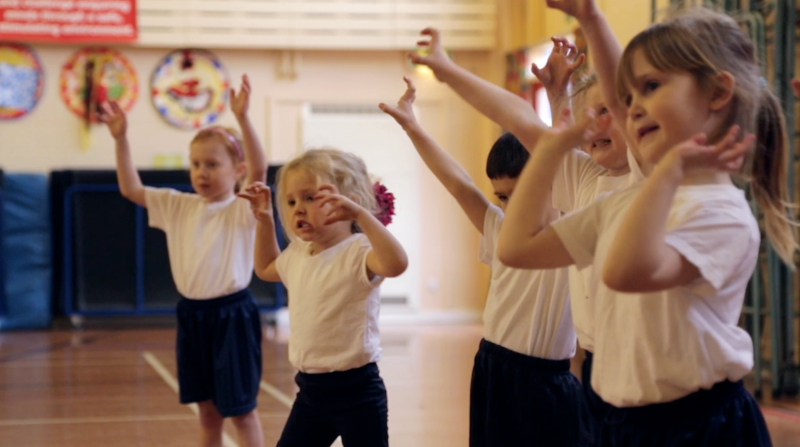 A fun, creative and educational dance programme for 0-5 years created by Laura Prince. The programme has been specifically designed to support the seven areas of learning and development in the EYFS. Each session focuses on developing the child’s gross motor skills, co-ordination, creativity, and physical fitness as well as improving listening and communication skills. Parties: Any above themed sessions can also be delivered at Christmas Parties, Graduation Days, Fayres and Events. *Characters can also be provided for an additional cost (subject to availability). NB BrainDance developed by Anne Green Gilbert (USA), is an integral part of the Early Years Educational Dance Programme.